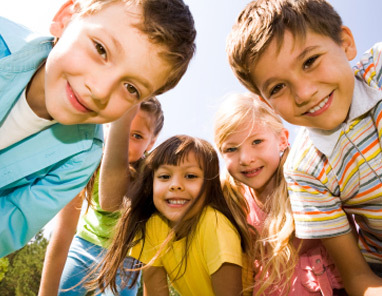 Our mission is to provide first rate child care services with an emphasis on the social and educational growth of your child. Our curriculum promotes hands-on discovery learning in an upbeat engaging environment with trained professionals. More than anything, we want Wonder Years to become your child's home away from home.